A bundle of alertness and energy. 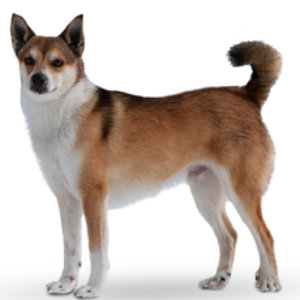 Alert and energetic, Norwegian Lundehunds are very aware of their environment and need considerable exercise. Persistent workers with an independent nature. 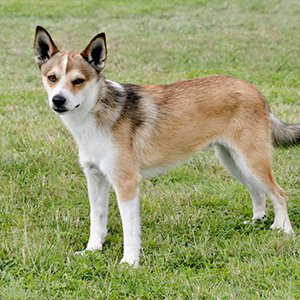 Norwegian Lundehunds can learn quickly in short, positive lessons but do not respond as well to repetitious training. 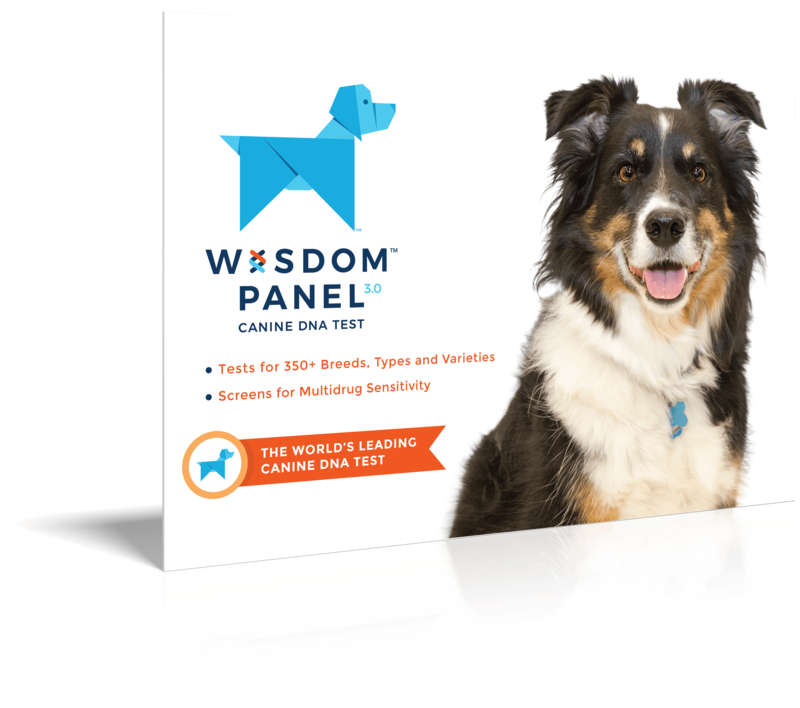 This bundle of alertness and energy is sometimes referred to as the ‘Puffin Dog’. A rather unusual breed, their history likely dates back to the 1500s. Back then, they were used to hunt Puffin birds in the rocky crevices on steep cliffs near the sea. Years of climbing and squeezing into narrow spaces in the cliffs gave them distinct physical characteristics – like a very flexible neck and forelegs, as well as extra toes and pads on their feet. Puffins provided economically important meat and feather down at the time, but all the hunting stopped when they were declared endangered. 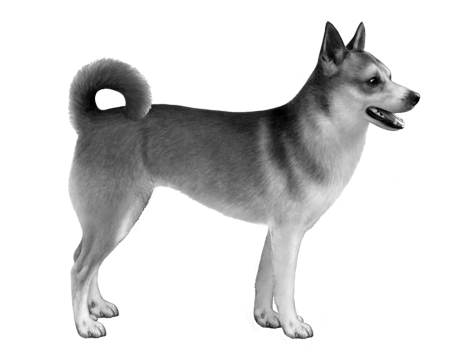 As were the Norwegian Lundehunds themselves after World War II. 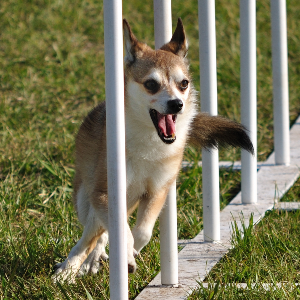 Luckily, dedicated breeders got involved – and we’ve since seen the numbers of this uniquely agile dog climb back up.